The company, which has raised over €8M to date, intends to use the funds to further boost its international expansion and add new features to the product, such as invoice finance. 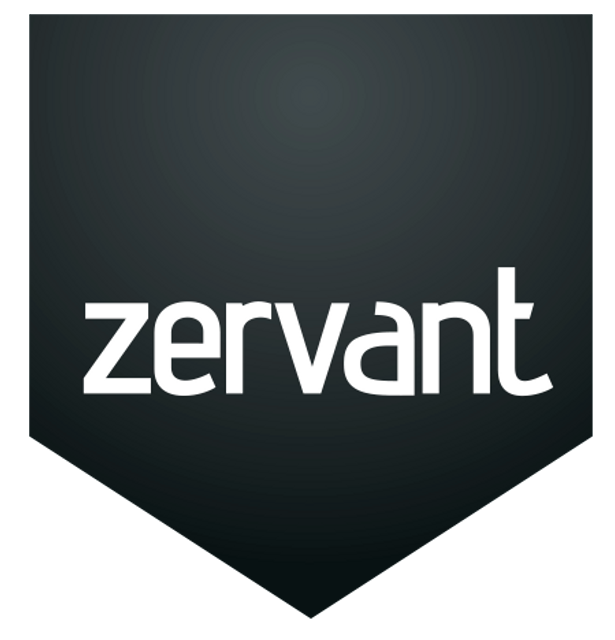 Led by Mattias Hansson, co-founder and CEO, Zervant provides invoicing services designed for freelancers and small businesses. It is currently used by tens of thousands of entrepreneurs all over Europe with core markets being Finland, Sweden, Germany, France and the UK.